"Castle Rock" is a forthcoming American anthology television series being developed by J.J. Abrams’ Bad Robot and Hulu. 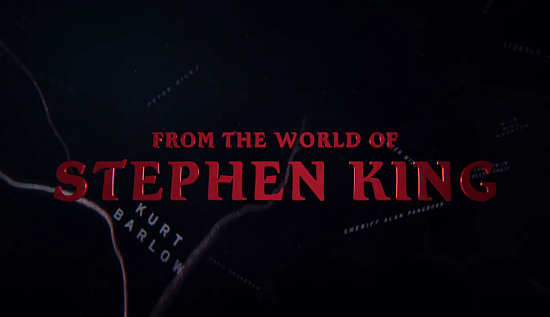 Well, out of nowhere Stephen King and JJ Abrams just announced that they've been working on a secret project and as a huge fan of King you can imagine my excitement! 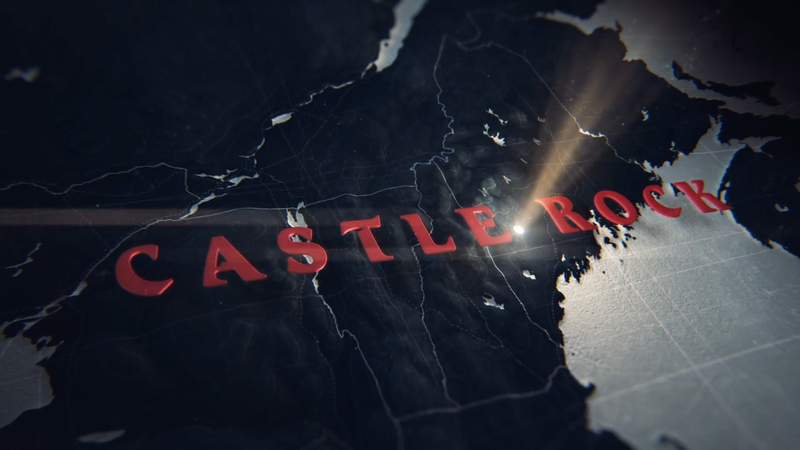 If you are a fan of Stephen king then the name "Castle Rock" will not be lost on you, for those who don't know the fictional town of Castle Rock, Maine, has long been the center of Stephen King's literary universe. The series will weave together characters and themes from Stephen King’s novels – such as "The Dead Zone", "Cujo", "The Dark Half", "Needful Things" and more. Apparently each season will follow a different set of characters and storylines while interjecting themes and specific characters from previous seasons.